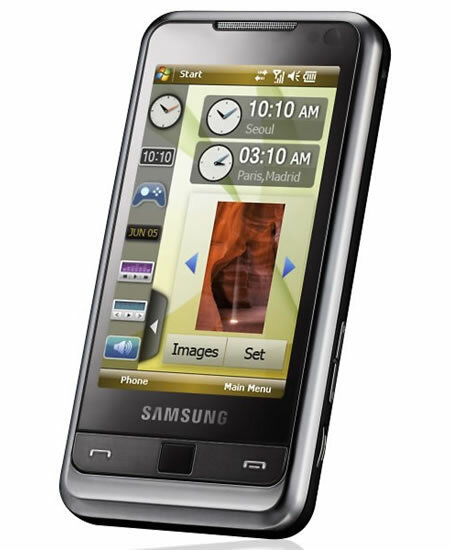 Samsung has finally announced the i900 Omnia. This Windows Mobile 6.1 Professional phone comes packed with MS Office. 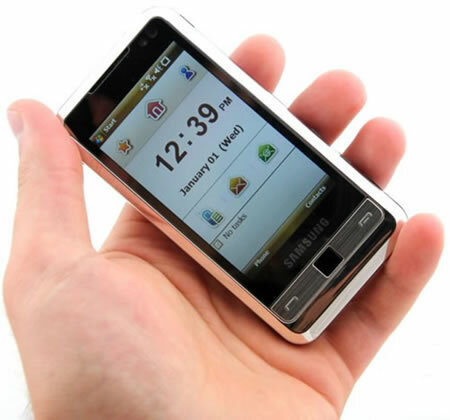 It features quad-band GSM / GPRS / EDGE support, 7.2Mbps HSDPA, a built-in accelerometer, WiFi module, USB port, FM tuner, Bluetooth, 3.2-inch WQVGA full touch screen with 400 x 240 resolution display and a 5-megapixel CMOS camera with auto-focus, face and smile detection, geotagging and auto-panorama shot. 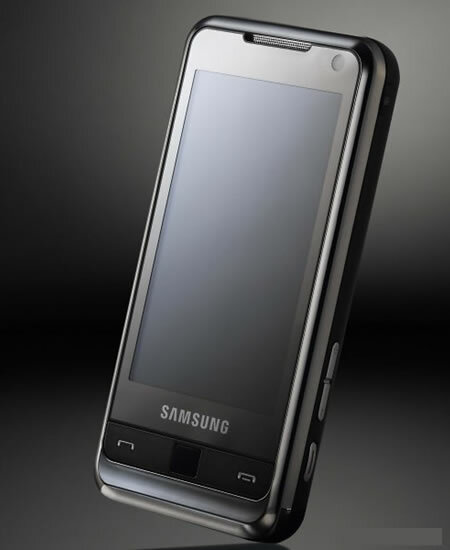 Both the 8GB and 16GB version will soon be available, and will feature Samsung’s TouchWiz user interface loaded on. 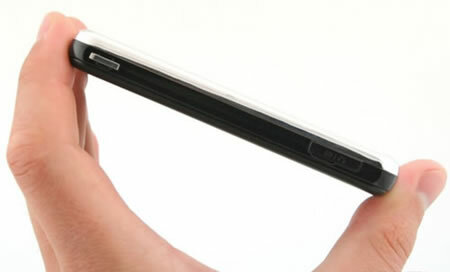 The touch-sensitive screen uses intuitive tap, sweep, drag and drop operations plus has an on-screen QWERTY keyboard. 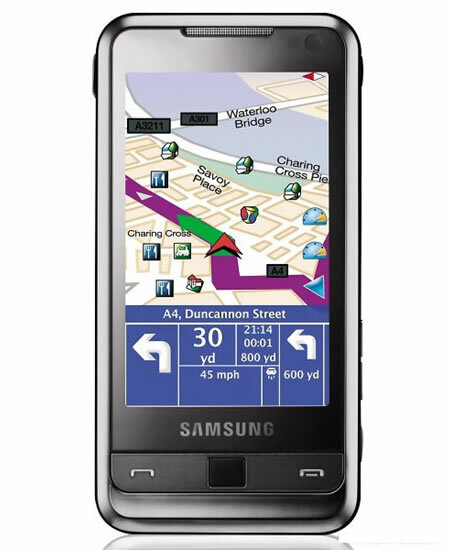 The Samsung i900 OMNIA can be spied at CommunicAsia, Singapore from June 17 to 20. It will be launched in the Southeast Asian market starting from the same week but will be available in the European market from July. Pricing will range from 600,000KRW or $580 and 700,000KRW or $678.